NOTICE OF MEETING AGM of the East/South Cape To all members Notice is hereby given that the Annual General Meeting of the South Cape branch of the ECA(SA) will be held at 18h00 on Tuesday, 23 October 2018 at the Round Table Hall, York Street, George to discuss the matters on the agenda. To nominate an Office Bearer (Chairman / Vice chairman) for 2018 / 2019, please complete a nomination, available from wilmarie@ecasa.co.za at the PE Regional Office, and return the nomination to the PE office. Any ordinary member whose annual ECA (SA) subscription fee has been paid is eligible for election as office bearer. All paid up ordinary members may nominate office bearers and may vote at the meeting. After the meeting, there will be a braai, sponsored by ARB Electrical Wholesalers and Hilti. 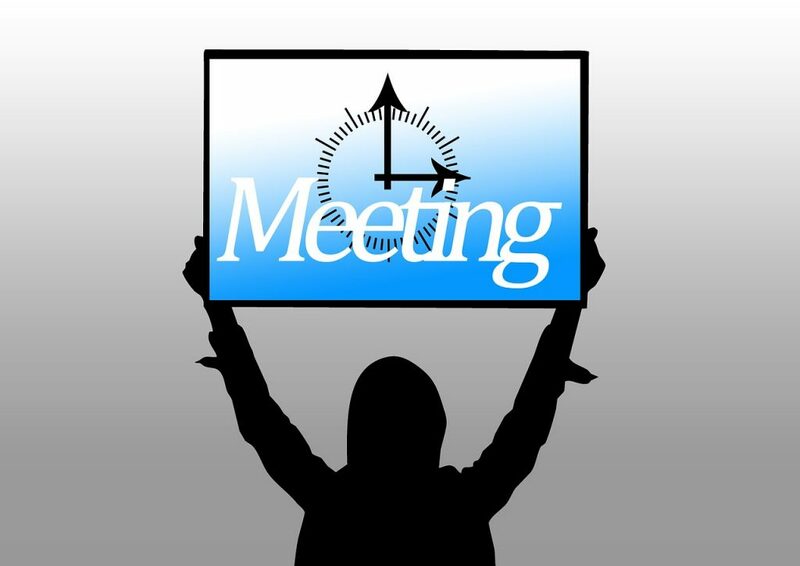 To facilitate seating and catering arrangements for the meeting, you are requested to phone Wilmarie on (041) 363 1990 and confirm your attendance.